The North Central Last Chance is the Maroons’ last meet of the outdoor season before next week’s NCAA Championship and a final opportunity for individual athletes to qualify for the national tournament. What do you call half of a last chance? That’s what men’s track and field encounters today as it heads into the second day of the North Central Last Chance meet, which began yesterday afternoon. The meet is the Maroons’ last of the outdoor season before next week’s NCAA Championship and a final opportunity for individual athletes to qualify for the national tournament. It is also the biggest meet in which Chicago will compete this year, with athletes expected from over 50 teams nationwide. Third-year distance runner Billy Whitmore is the South Siders’ best-ranked athlete nationally and sits 20th in the 5,000-meter and 17th in the 10,000-meter. The top 20 declared athletes will qualify in each event. However, Whitmore has chosen to take the week off, hoping that his current times will be enough to see him qualify. While his place in the 10,000-meter seems likely, his current ranking in the 5,000-meter leaves Whitmore in a much more precarious position. “He’s on the bubble in the 5k. He’s 20th right now, and I’d say that there’s a real chance that somebody else might run faster this week and could put him out of that event, but his priority is the 10k,” Hall said. 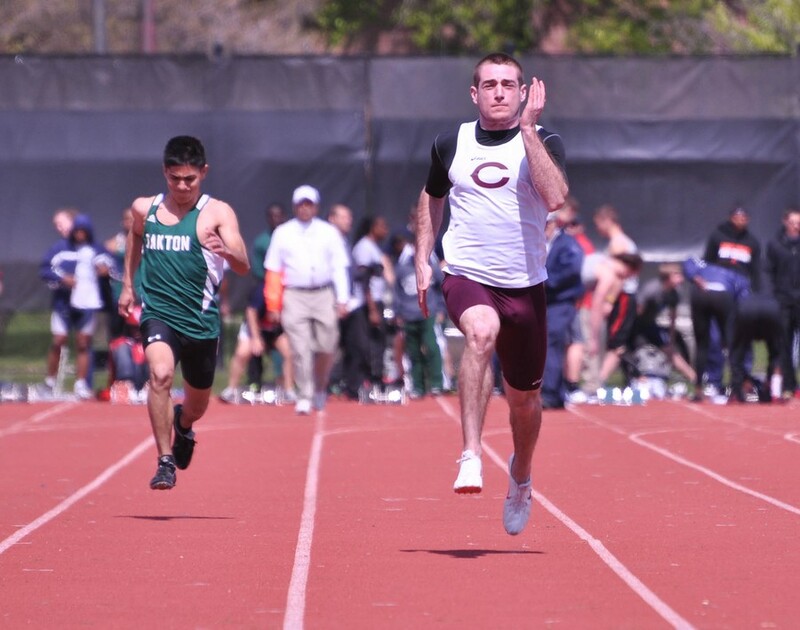 The Maroons’ other favorite to qualify for Nationals, third-year sprinter Dee Brizzolara, will compete in the 200-meter today. To qualify for the NCAA tournament, Brizzolara will need to cut another three-tenths of a second off his season’s best time (21.84) that he posted at last week’s Chicago Penultimate. “I’d like to continue to improve my times in the 100-meter and 200-meter races, and hopefully run well enough to make Nationals in the 200-meter,” Brizzolara said. While fourth-year Dan Heck failed to qualify for Nationals following a13th-place finish Thursday night, fellow fourth-year Moe Bahrani still has an outside shot at national qualification in the 3,000-meter steeplechase. But for the rest of the squad, this last chance is really more of a springboard for next year. “I think the great thing for our team at this time of year is that our kids can continue to compete later in May, and I think very often we have some great performances that may not get into the national meet this year but that give them the belief that they can get there next [year],” Hall said. The North Central Last Chance continues today at 3 p.m.